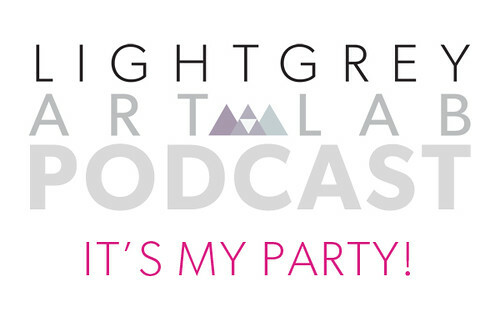 Light Grey Art Lab's one-year birthday is coming up and we have parties on the brain! We just opened HOT PARTY, which as the name might imply, is all about the art of the party. Follow the download links and see a full synopsis below! Hope you enjoy! Synopsis: Every party has a pooper, that's why we invited Jenny, Francesca, Lindsay, Chris and Jared to talk about the art of the party. We discuss why people celebrate, what we appreciate about partying, which of us have cried at a party and more. Finally, we talk about our most recent exhibition, HOT PARTY, which celebrates Light Grey Art Lab's first birthday!